PRONTO’s curricular packages are tailored to meet local project needs and priority areas. 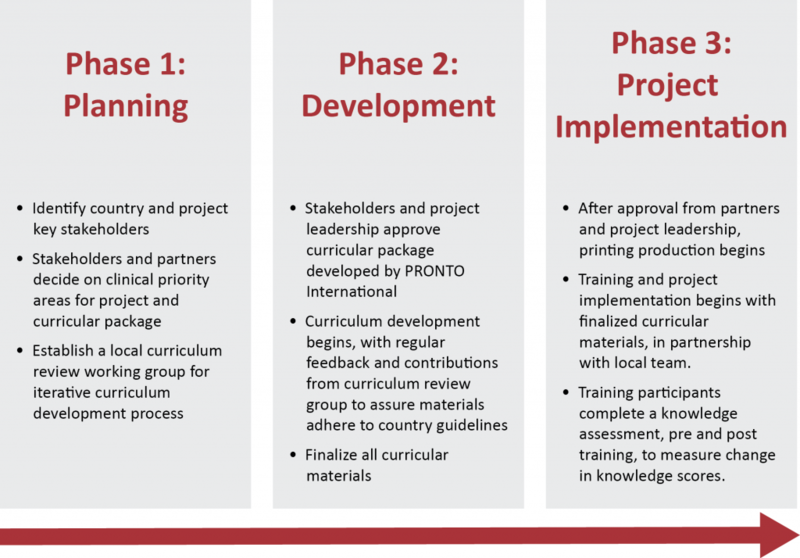 To meet these needs, PRONTO International collaborates with in-country project leadership and local experts to determine project priority areas informing the curricular package. 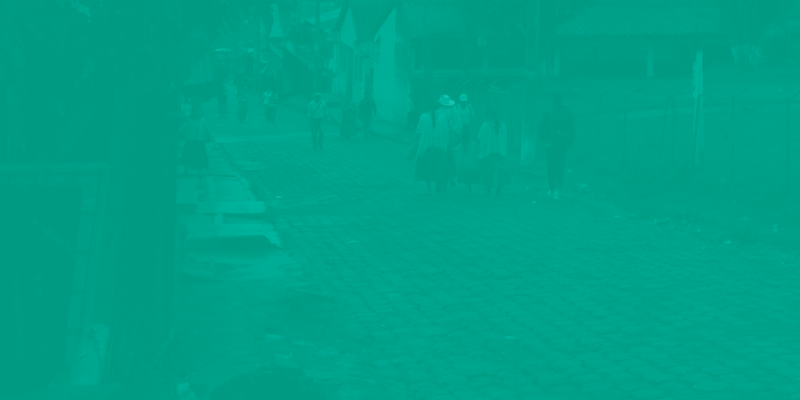 Local experts know the unique needs of their settings best, and PRONTO International relies on this invaluable expertise. PRONTO’s curriculum development process promotes innovation, interaction and iteration, and occurs in a three-pronged approach: Planning, Development, and Implementation. During the development phase, PRONTO International takes the information gathered in the planning phase to develop the tailored curriculum. 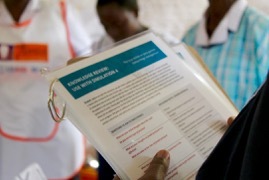 During the implementation phase, PRONTO works to finalize all curriculum components with project partners and then trains implementers how to use the curriculum to teach providers how to manage neonatal and maternal emergencies. 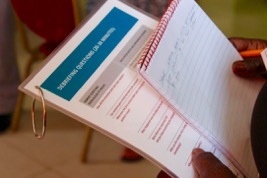 Training and project implementation begins with finalized curricular materials, in partnership with local team.